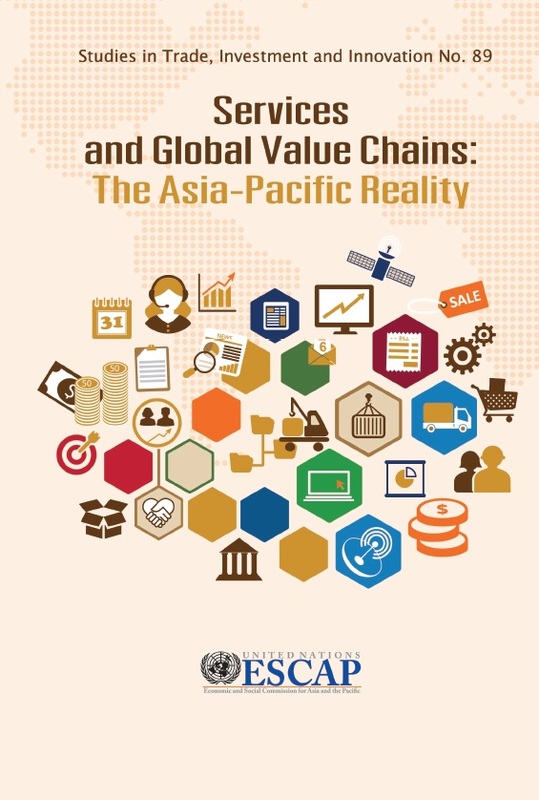 The study on 'Services and Global Value Chains: Asia-Pacific reality' reviews the facts and issues related to the roles of services in global value chains. It provides the framework to understand and assess the linkages among different services as well as between services and manufacturing industries. It offers evidence on the contributions of services in the global value chains in Asia-Pacific region and the rest of the world. It also includes case studies about the services inputs to the value chains of specific industries in the region. The study also reviews current policy issues related to trade in services. Ultimately, the study provides lessons for Asia-Pacific economies which see services and participation in GVCs as important pathways toward sustainable development.